Here you can find information about an e-learning research project about cloud computing applied to disperse rural school communities. 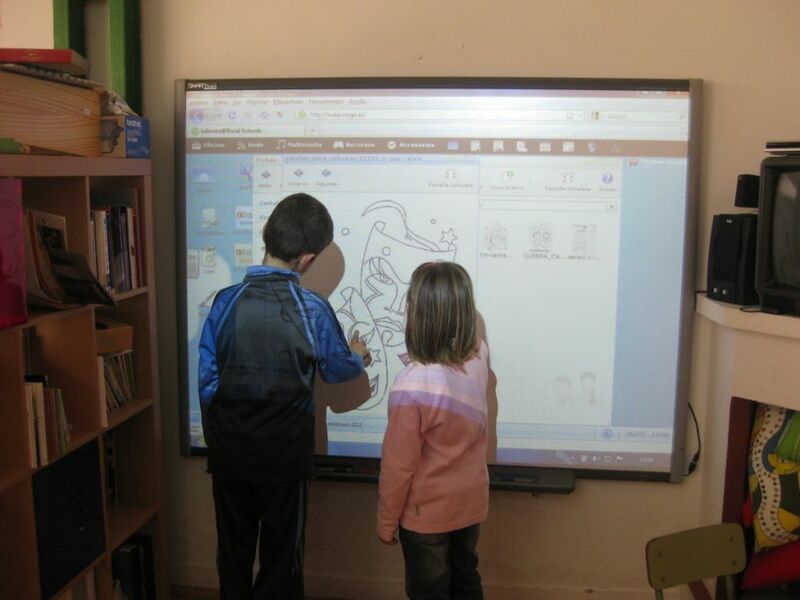 This pilot project is carried out in CRA Boqueixón-Vedra, a school community composed by 7 small schools located close to Santiago de Compostela, in Galicia (Spain), school years 2010-12. The kids' age range from kindergarden to primary school levels (3 to 8 year olds). This initiative goes on, thanks to the support from Balidea Consulting & Programming, in a new website: Rede de Escolas na Nube. Come, check it out!